An engaging group activity with Electric Paint. The Robot Parade Flashing Card Pack provides an engaging group activity for teaching participants of all ages how electricity flows through circuits and introducing simple circuit design. 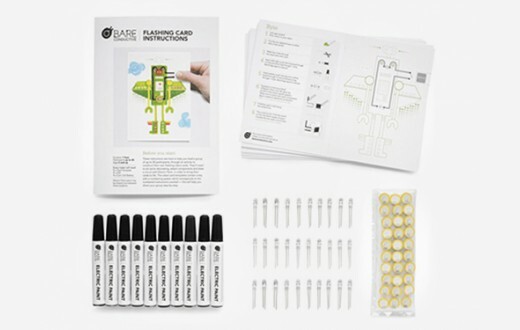 This pack contains everything you need to lead a group of up to 30 participants (1 hour) through an activity to create a simple circuit using Electric Paint - a unique electrically conductive paint from Bare Conductive. 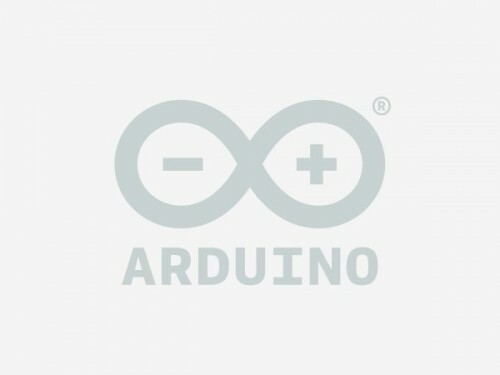 Participants will be introduced to circuit symbols, component polarity and have the opportunity to attach a LED and coin cell battery to bring their own blinking robot card to life! Great for use at home, in the classroom or after school clubs.